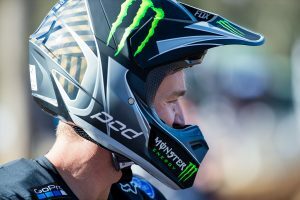 Round one of the 2019 MX Nationals will long live in the memory of those who attended for one simple reason. It was wet. Not just wet. It was wet, muddy, rainy, and just downright messy. It was one of the wettest MX Nationals rounds in some time and even as you read this, riders and teams are still washing mud out of areas they never knew they had. Despite the conditions, it was still a successful weekend on the race track for Yamaha and its teams. 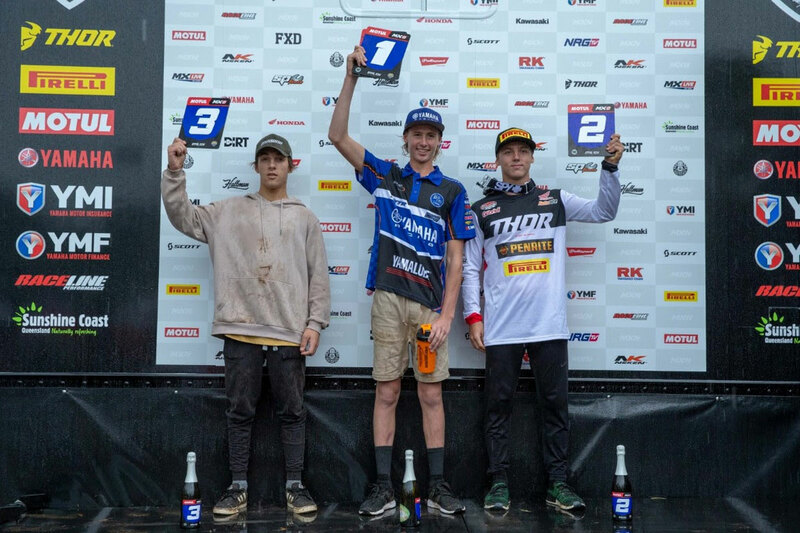 Max Purvis kicked off his year in spectacular fashion taking victory in the MXD (under 19) class. Jay Wilson landed in second place in the MX2 division while Kirk Gibbs claimed third in the MX1 division. The only downer was the cancelation of the YZ65 Cup as the poor little legends wouldn’t have even made it to the first turn, those how deep the mud was. “Conditions like we experienced on the weekend can throw up so many possibilities so my directive to the riders was to ensure we secure good points and leave here well placed and not in any points deficit. Fortunately, both Kirk and Luke were able to do that finishing third and eighth respectively. “On paper, it doesn’t look like a great weekend for us but there were plenty of positives to take away from it. Both Nathan and Aaron rode well on a difficult track and both walk away healthy and ready to fit another day. 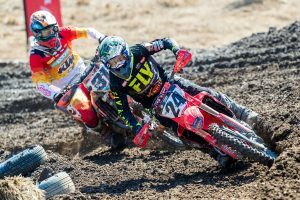 “For Nathan, it was his first motocross race in eight months and with only three weeks back on the bike, he was under done but he set realistic goals for himself. He finished sixth in his come back ride and that is a good result and gives him a real foundation to build from. “As a team, we went to round one confident of a good showing as we had such a good pre-season with both Jay and Richie riding well. But you can never prepare or even practice for conditions like we got so like everyone else you just have to deal with it and make the most of what is thrown at us. 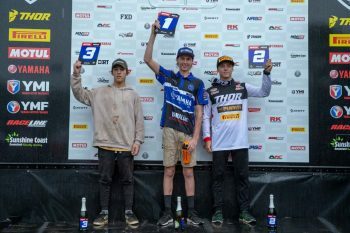 “Jay is very good in the mud and quite likes it when it rains so it was no surprise to see him on the podium at second place. The race was his to win but as a team, we accept responsibility to what happened and why is 20 second lead didn’t turn into a race win. We have spoken about it and will ensure something similar won’t happen again. “Having young riders, they often aren’t experienced when conditions become extreme as they are fresh out of juniors, but we have Max Purvis this year and being from New Zealand, I’m sure he has faced some mud and slop in his time. Max rode well and although not the fastest, he made the least mistakes and went on to win the race and make a great start to his championship.